Included in this post are four free Kindle book offers in a variety of genres for Sunday: while the pricing of the free status is valid at the time of this posting, please make sure you check the pricing carefully before you press the “buy” button as it could revert back to paid status at any time! 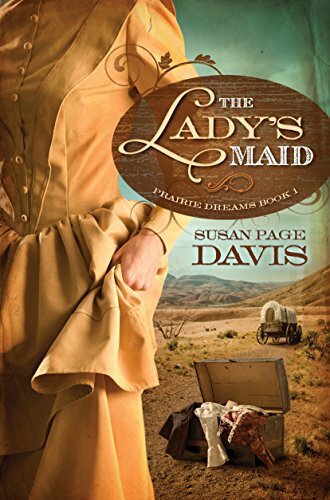 Click here to pick up your free copy of The Lady’s Maid in the Amazon Kindle store. 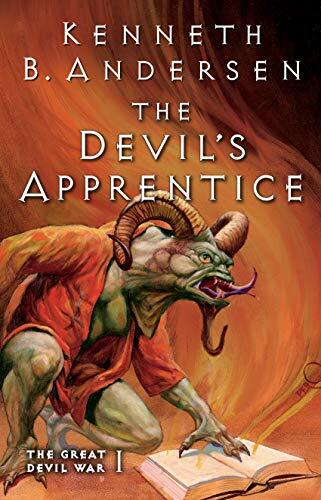 Click here to pick up your free copy of The Devil’s Apprentice in the Amazon Kindle store. 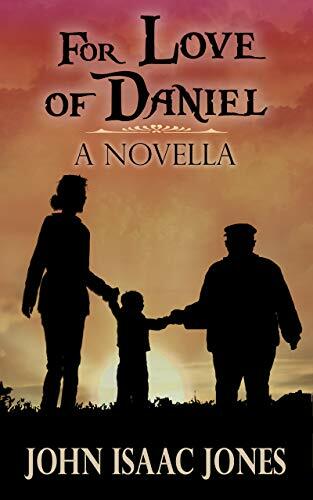 Click here to pick up your free copy of For Love of Daniel in the Amazon Kindle store. 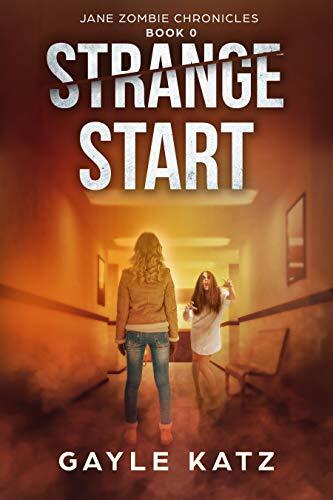 Click here to pick up your free copy of Strange Start in the Amazon Kindle store.